The Humboldt Lighthouse | Listen Free on Castbox. 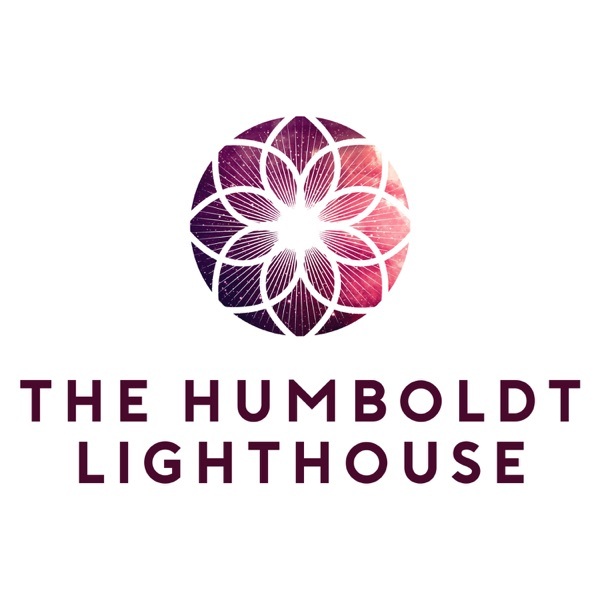 The Humboldt Lighthouse is a discussion-based podcast focused on illuminating the thoughts and people of Humboldt County, CA. Nate Hankes, the show's founder and host, is a combat veteran, a scientist, and a writer living in Humboldt County, CA.